I've done a photo like this before, but I wanted to re-create it for this photo contest that a local photography group i'm in is putting on. I'm pretty sure there is no prize but it's still fun to shoot a themed contest. The theme was "Stone and Steel" and/or "Circles" I got all 3 in this shot! nice! 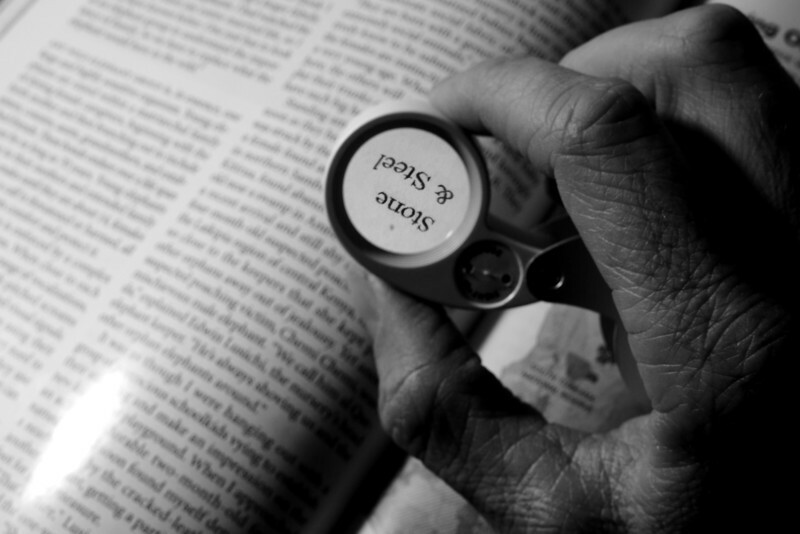 I love how the S&S text is upside down, it makes me want to turn it, keeps me looking at it. Good luck in the contest :) fun! Very neat idea for the theme. Well executed. Good luck in the contest! Wonderful example of the theme!! !